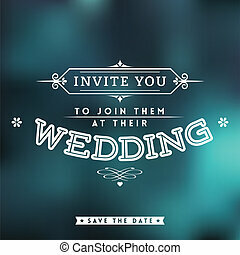 Wedding invitation. 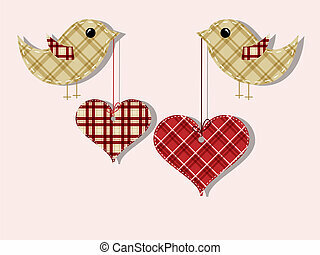 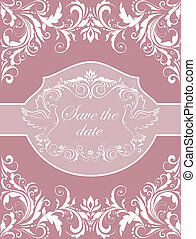 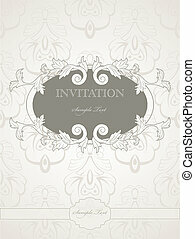 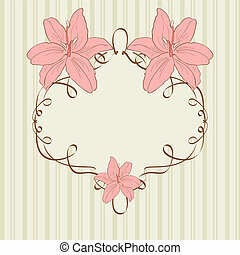 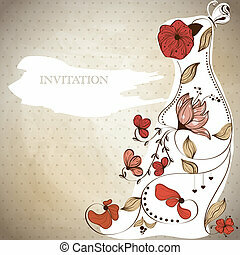 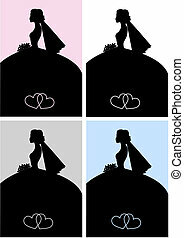 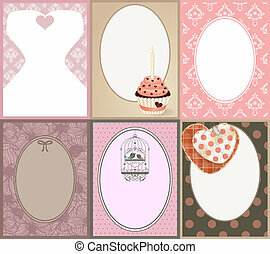 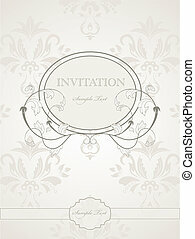 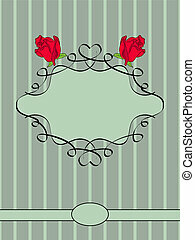 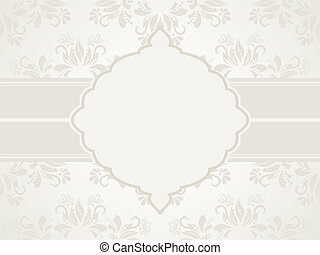 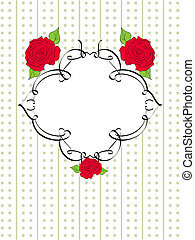 Vector pattern for wedding invitation. 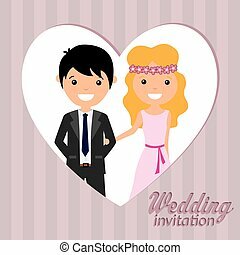 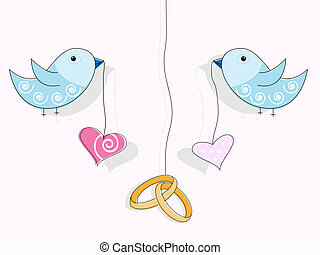 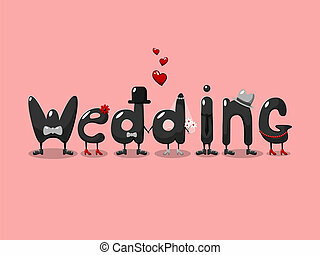 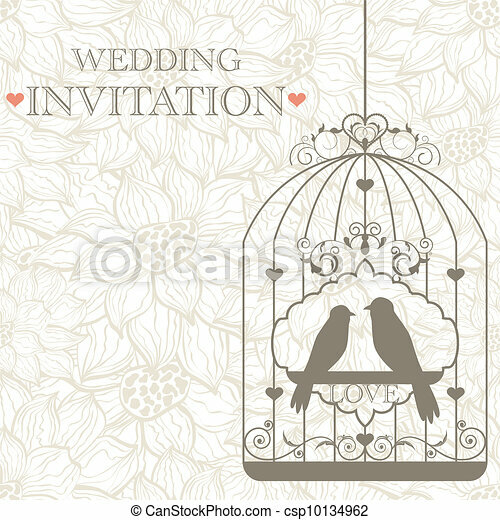 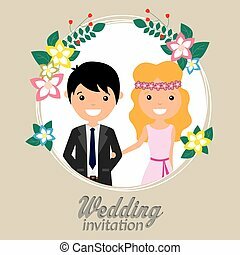 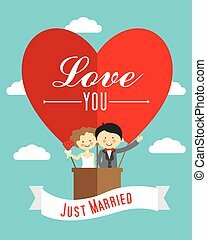 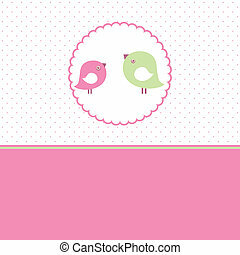 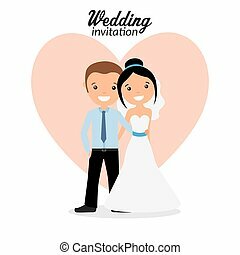 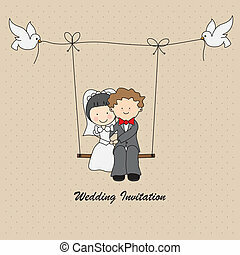 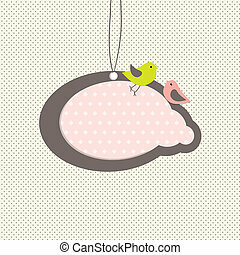 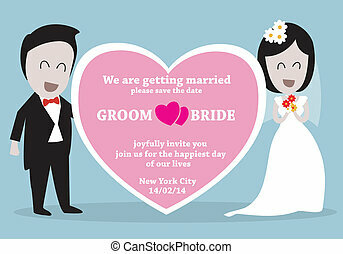 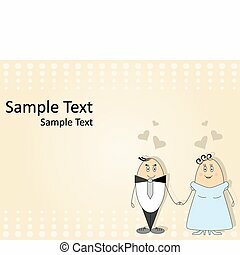 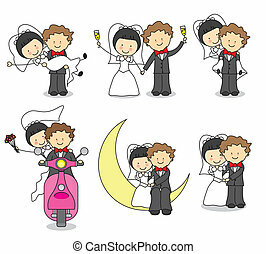 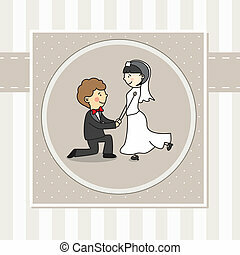 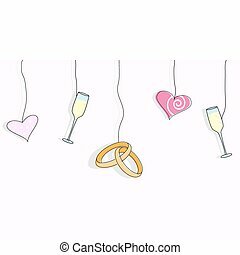 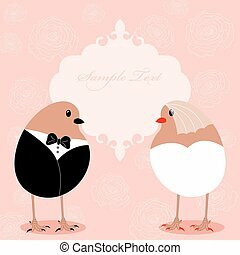 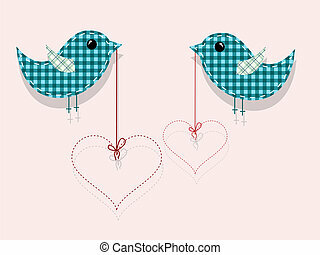 Vector pattern for wedding invitation with funny couple.